Messages from Palm Sunday and Easter Sunday will be posted here. We love to talk about Jesus at Christmas. But for some, Jesus somehow never manages to get out of the manger. This post-Christmas series celebrates the Christ who not only came as a baby, but reigns and rules today as the all sufficient and supreme one who meets all of our needs and more! Pastor Chris Chambers kicks off the new year with four challenges for 2019. Nobody expected the arrival of a baby to shake up their lives. But when that baby is Jesus, plans are rearranged, beliefs are challenged, and ordinary people find their lives forever changed. This series brings these Biblical figures to life as they share their dilemmas surrounding the birth of the Savior. Through this series, we remember that when Jesus enters the picture, our plans can get turned upside down, but His plan leads to joy, hope, and salvation. Hear messages from special guest speakers. Latest message: November 25. It’s summer time! Whether that means heading to the beach, sinking your teeth into BBQ, relaxing by the pool or watching America’s favorite pastime, we’ve got the songs for you. But these songs don’t come from the “Top 40” chart; they come from the Bible. 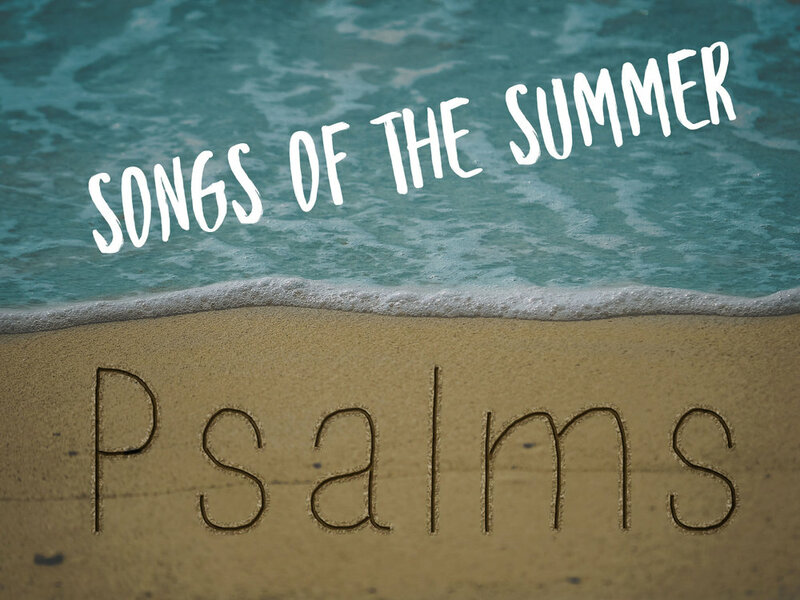 Taken from the most widely read and highly treasured book of the Bible, Psalms, these songs give stability in chaos, patience in uncertainty, comfort in loss and more! In this series, Pastor Chuck explores common myths that can ruin your faith. Myths like "I have to be perfect" or all roads lead to God" or more faith means more results". Pastor Chuck helps us see how we can have hope even when we're hurting.